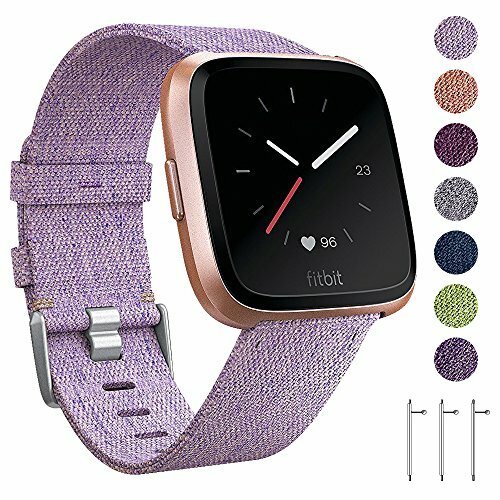 Wepro milanese metal bands for Fitbit Charge 3 Fitness Activity Tracker and Fitbit Charge 3 Special Edition (Tracker is NOT included). 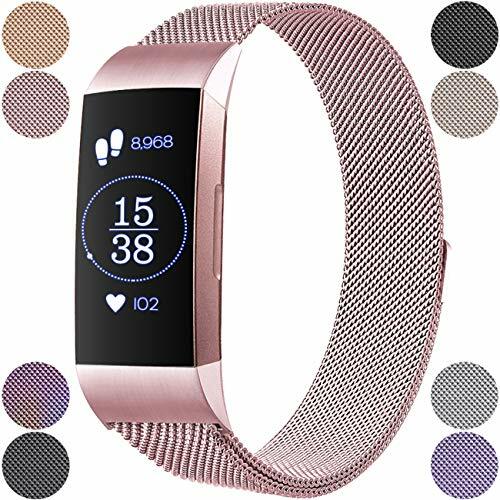 Premium Material: This band for Fitbit Charge 3 is made of premium stainless steel metal, non-toxic, safe for your skin. 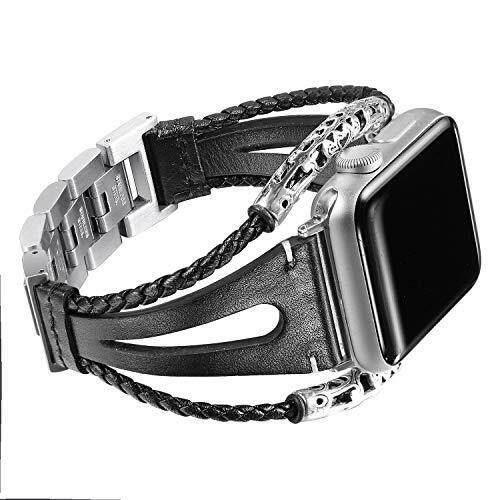 The mesh milanese loop makes the band flexible and breathable. Fashion, nobility, durability and elegance. Suitable for all occassion. 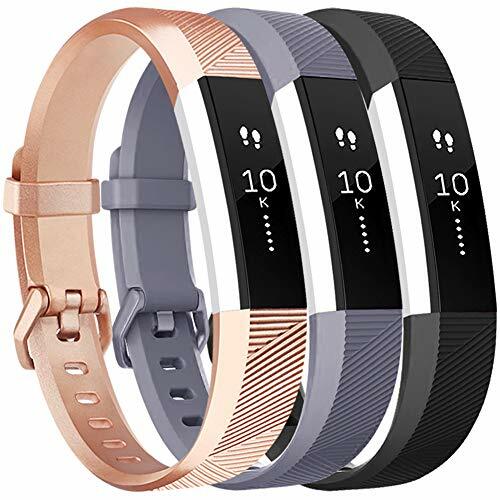 High-end Technology: In premium plating finish, this fitbit charge 3 milanese band is bright, vibrant color and will not tarnish or fade over long time using. 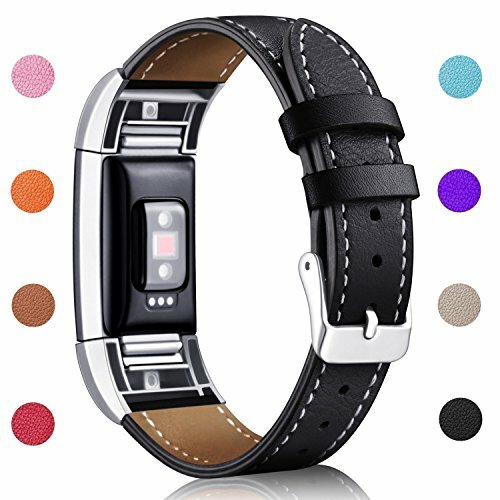 Polished edge makes the band will not snag your clothing, very comfortable for wearing. 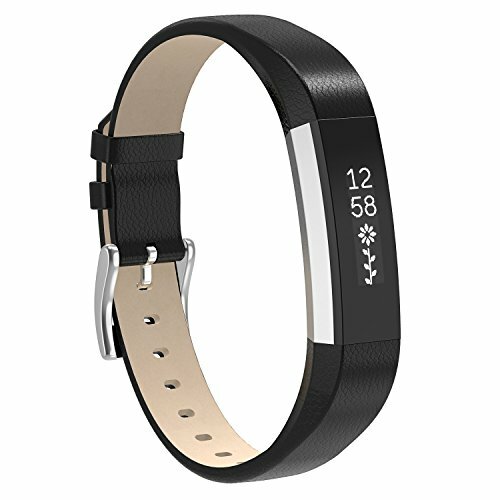 Unique Magnet Clasp Design: Strong magnetic closure automatically stick and lock to another end of the band for fitbit charge 3, no buckle needed. 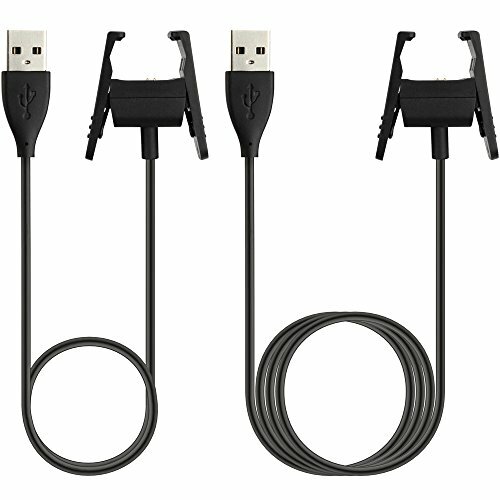 Easy to install, remove or adjust the size. 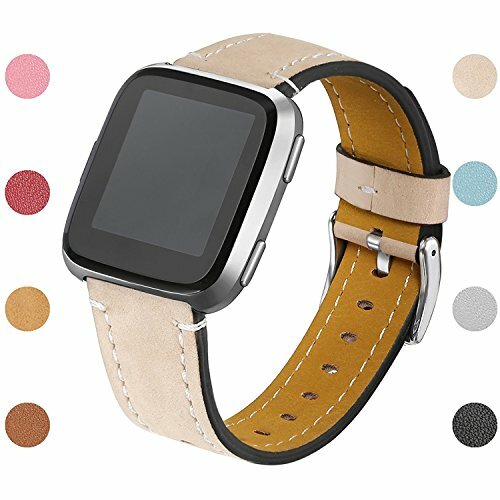 Small size for 5.5" - 7.1" wrist, Large Size for 7.1" -8.7" wrist. Warm Tips: If you got defective items, Please CONTACT US at the first time. 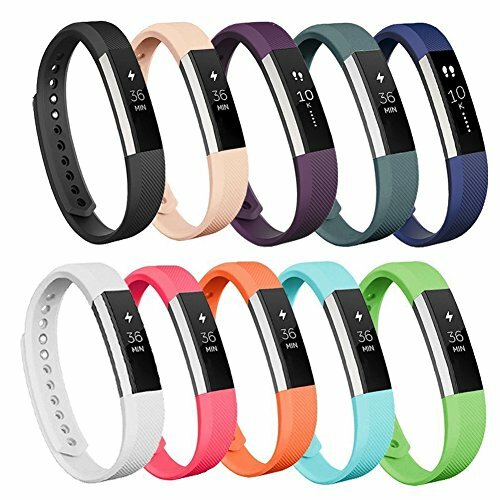 We specially provide customers with 1 year warranty for the product, and we take care of all quality-related issues with a REPLACEMENT or REFUND. Step1: Please log in your Amazon account and click "Orders"
Step3: Select any "Size" then click "Sold by Wepro Direct"